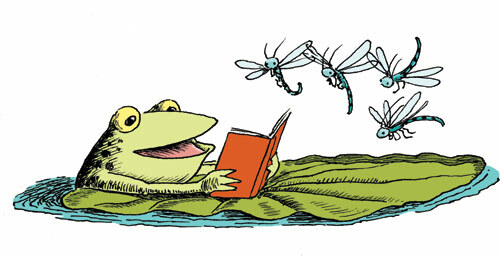 One of my favorite things to do around the lily pad is to relax and read a good book. 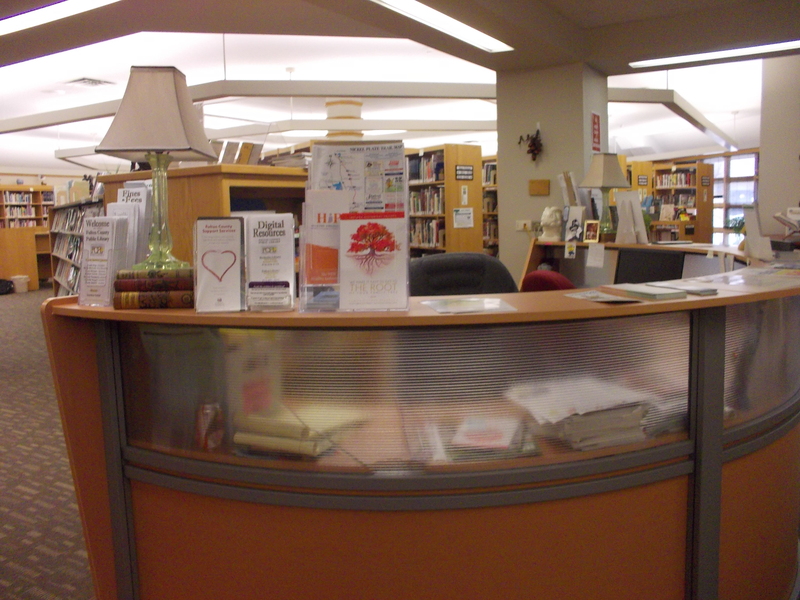 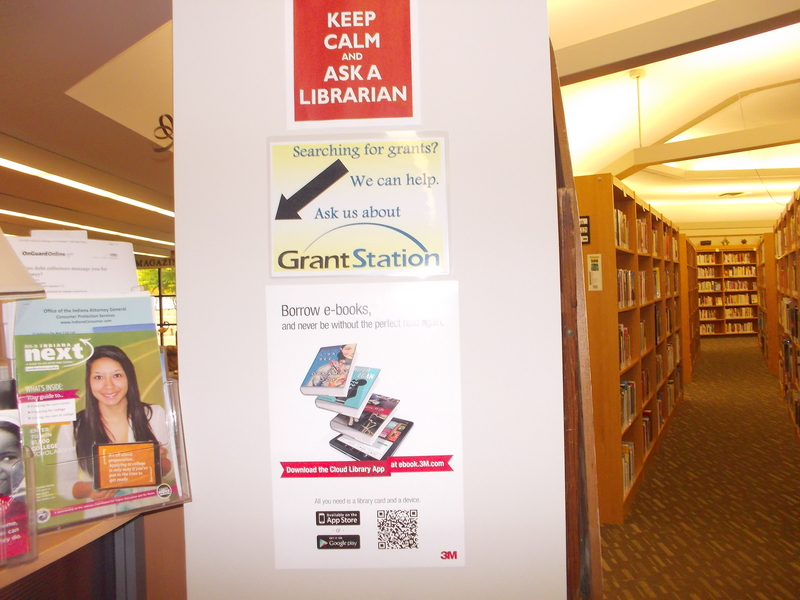 Since I happen to be employed by the Fulton County Public Library, I am surrounded by good books. 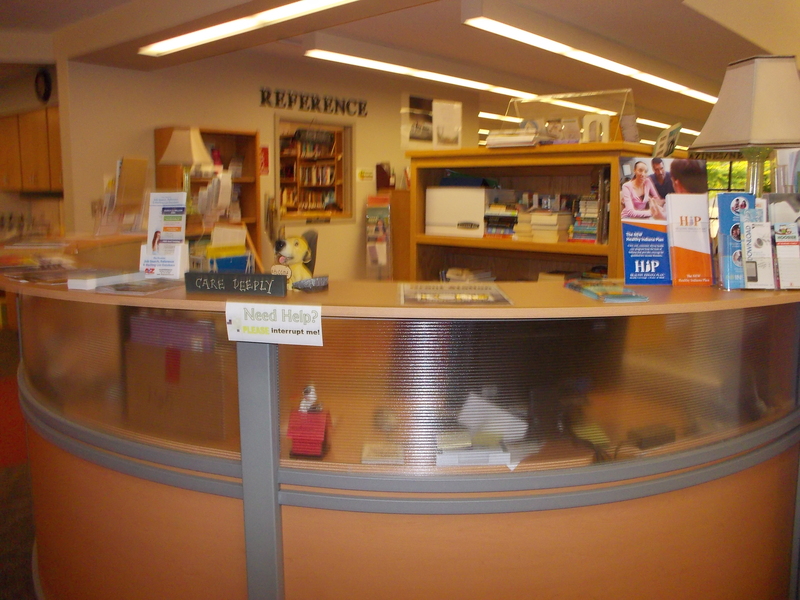 Even If I worked elsewhere I would still be making frequent trips to the wonderful world of books found at the library.